I'm curious if anyone has tried https://getsmartplate.com/? MyNetDiary is my first choice right now. It downloads a nice excel file thats easy to use. It has a decent size food database (not as large as MFP), and as I said, it has the time stamps I want. 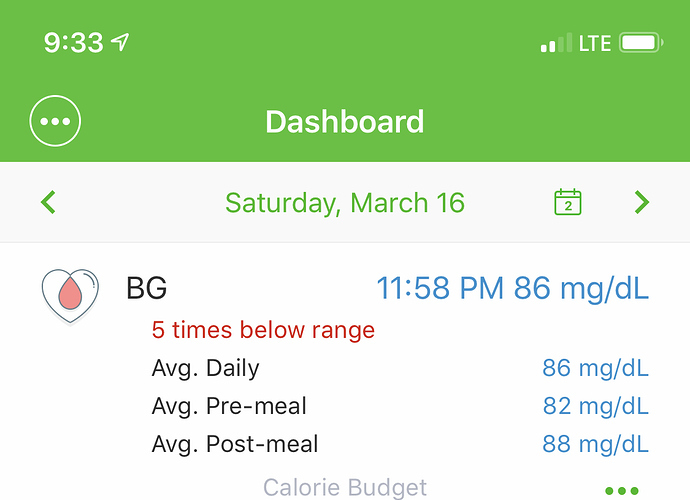 I recently started using a CGM and so I don't need the food tracker to also log BG. 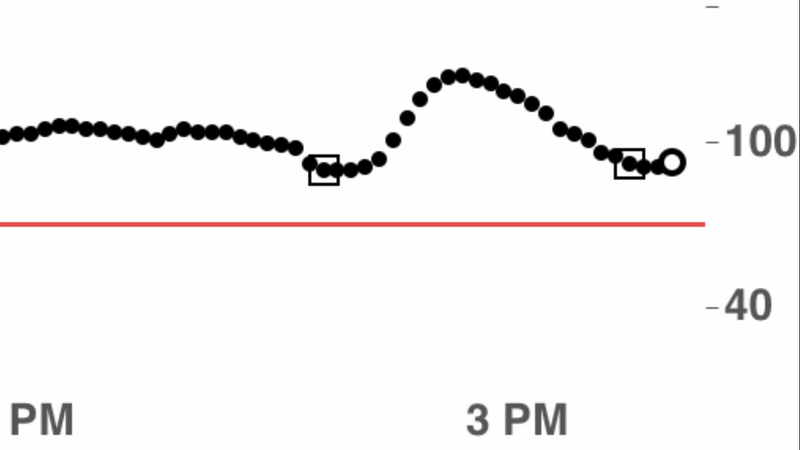 Though I do still prick my finger a couple times a day or so to calibrate the CGM. So it wouldn't be terrible to log that in the same food tracker. Anyone have something they like better than MyNetDiary? I like my own tracker a lot because it basically allows you to rate each entry as helpful or harmful and you can track stats on that. I basically label fruits, veggies and lean proteins as helpful and high glycemic, high sodium or fried foods as harmful. I like mine too because it launches and exits pretty fast. You can also use it to track daily parameters like #weight, #systolic etc.. The CoCo app should be more useful to me after it is ported to Android. It uses Nutritionix's database right now but the Apple speech recognition API needs a little improvement. @mookiebearapps: Thanks for the info about coco. I can't use the other because I am a mac/iOS person right now. I need to test berries! Thank you @JessicaK for reviving this thread - you are right, it's time to find out what people are using now, it's been a long time and a lot has changed. I'll tweet this request out from the QS account and maybe we'll find some new tools. I get pretty frustrated with MyFitnessPal: it just seems their data entry could be streamlined a lot more. I even made my own voice clipboard app so that I could jot stuff down and later paste it into MFP. Interestingly the new CoCo app lets you paste in huge strings so you could paste in your whole day in one big sentence. It usually still needs some edits though. Loseit was mentioned twice in the Twitter replies. 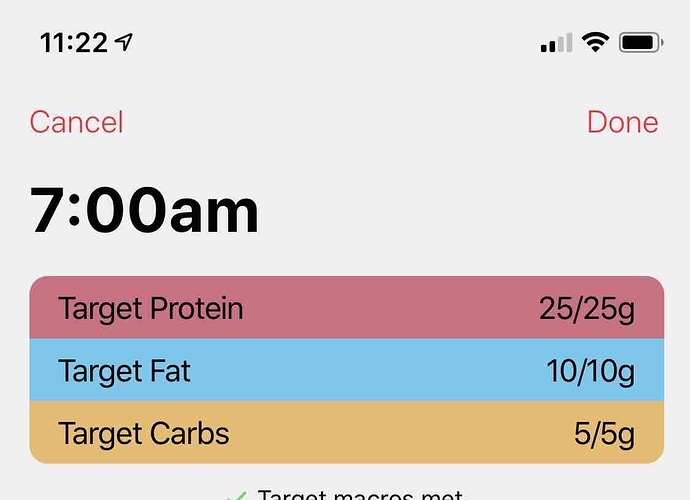 @Agaricus: I actually had downloaded LoseIt years ago--I'm looking now and I don't see timestamps--which I realize not everyone may care about. But I do I can't remember why I stopped using it then. @quantifiedketonian: I've been trying Cronometer for a couple days now. It does look good for a lot of things. I do have to go to Gold version to get the time stamps, but that's okay. The organization seems to leave a lot to be desired. It dumps all my data on one diary page? (Like if I have it sync'ed with other apps.) I saw I could make groups, but I still have to scroll through them all? I can't, say, hide a group's entries? Weird to me that it'd work that way, so maybe I'm missing something. But the database is great and very detailed, and the interface to create recipes was pretty nice. Oh, and I really liked the ability to easily change units (like from grams to ounces to cups or tablespoons or whatever.) It has a lot of options that way. Right now I'm tracking everything manually, but I too would like a time-stamp. I am a fitness trainer. I use a tracker that tracks weight and calories. But I would like to find a tracker that will help regulate the consumption of my calories and advise how to distribute them. During work I often have to advise people of a diet for weight loss. It would be nice if the tracker could tell the user - you exceeded your calorie intake, use this diet . Or, for example, a user could get advice on nutrition or exercise at his request. If you already know such a tracker - please advise me. 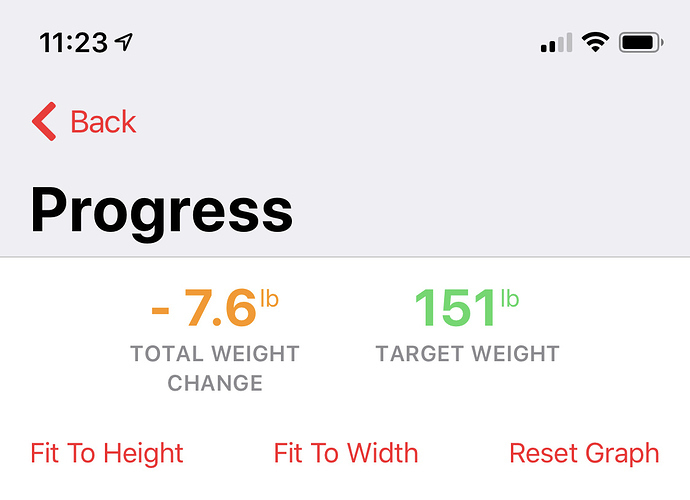 If the weekly average of my weights don't stay at or below the green line, the app cuts my macros So that's my favorite diet advice app. I thought you might like the green bar around the apple. That shows how close I am to my target. You can include (or not) the calories you burned exercising if you have linked to an exercise tracker. It shows nice calorie totals by meal, and you can get all sorts of nutrient info as well. But--its advice is purely in the form of static articles. It has a kind of related feature--you can scan items and it will recommend a "better" option. I chose the diabetes version because I was using it to track my blood glucose, so I'm not sure if the standard version has that feature. It's meant to be used while you're shopping.